Stellar was the big winner last week! What do the numbers say? If you followed the Cryptocurrency markets last week, then you probably know that Stellar Lumens (XLM) surged in Price and was the big winner for last week. 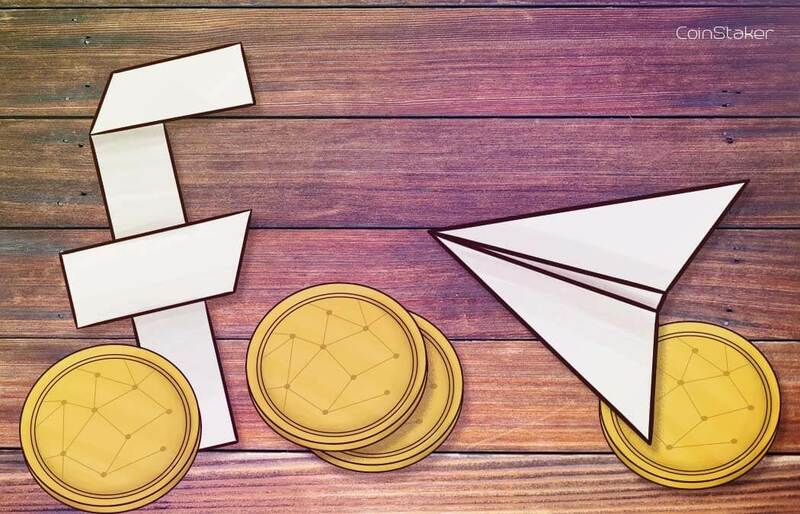 If you missed it, Stellar recorded great gains in fiat currency, Ethereum and Bitcoin price and it was clear that Stellar has captured the attention of investors. At its peak of last week, XLM reached nearly 0.32$ and was outperforming the leaders: Bitcoin and Ethereum. Although, when the leaders grow in price, the altcoins follow suit, so the recent great performance of Bitcoin had an effect on the whole market. Nevertheless, the XLM token performed even better than Bitcoin and by a large margin. With the last week’s upward movement, the project facilitated themselves at the 6th spot for Cryptocurrencies by market capitalization. Stellar overtook Litecoin to take the spot and is leading currently by more than half a billion dollars in market capitalization. EOS is still far ahead in 5th place with almost 2$ billion. What are the reasons behind the sudden Stellar bull run? IBM announced that they will use the Blockchain of Stellar for their own Cryptocurrency. Stellar’s Platform is similar to Ethereum’s, in the sense that you can use the platform to issue a token and to start your Initial Coin Offering stage. 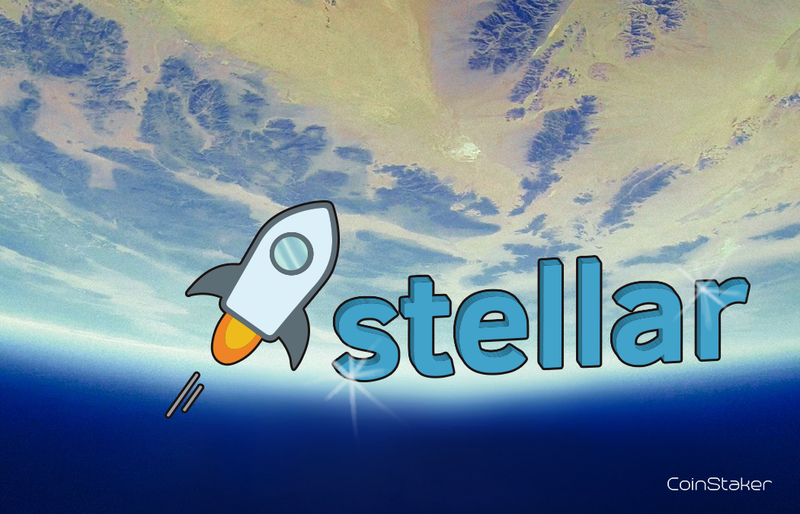 As more and more projects choose Stellar’s platform to start their own Cryptocurrency token, the more valuable the XLM token will become. It’s the same with Ethereum. It was also announced by Stronghold, a financial institution in San Francisco, that they are developing an asset ecosystem for trading and payments. This way, the XLM ecosystem will have a USD trading pair and also the company Stronghold launched an asset backed token on Stellar’s network that is supported by venture USD. Coinbase had hinted at an official introduction to the XLM token, but for now this is not happening. But it was obvious how the news had an influence on Stellar’s price, because it rose immediately after the unofficial announcement. As history shows, every Cryptocurrency that has been adopted by Coinbase had received an immediate boost in price and volume. 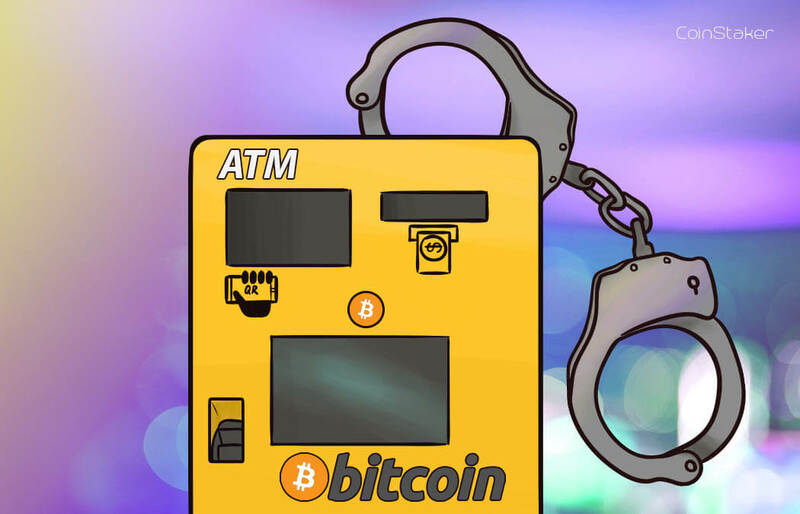 There also hints that the Stellar network may be used for Islamic financial methodology that could potentially be responsible for the movement of billions of dollars of capital. Add to the fact that the Stellar’s network is the first Sharia compliant network, so this could be an important factor in the XLM adoption in the Arabic countries. So what did the numbers say? 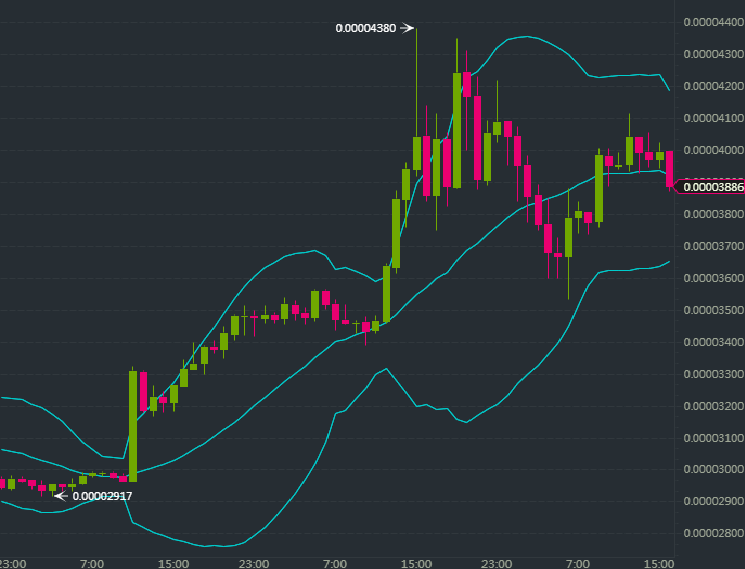 XLM surged from around 0.18$ to almost 0.32$, increasing by more than 55% in 2-3 days with some steady action. Everyone who participated in the action packed 2-3 days, probably hit at least a few great trades.As you can see in the first graph above, Stellar’s volume skyrocketed from 35$ billon daily volume to over 275$ billion daily volume at the top hottest point of the action. It is shown at the bottom of the graph with gray and you can see how the volume spiked forming a mountain. This Graph is from Coinmarketcap and it has accurate and current statistical information about the XLM token. The volume increased by almost 8 times and since then it has consolidated at above 100$ billion daily volume. On the second chart you can see Stellar’s Bitcoin price when the bull run started and on the bottom chart you can see XLM’s Ethereum price. Stellar’s Bitcoin price increased from 0.0000295 to 0.0000438 in less than two days, which is almost 50% increase. XLM’s Ethereum price increased for the same time period from 0.000418 Ethereum per XLM token to 0.000669 which is a near 55% increase. On both Charts you can see 3 blue lines. They are a technical indicator called Bollinger Bands which is very useful for measuring the volatility. Both the upper and lower blue lines show the expected volatility ranges of the instrument and in both charts you can see that Stellar’s price movement was staying close to the the upper range of volatility, signaling the a lot of investors are currently interested in buying XLM tokens. 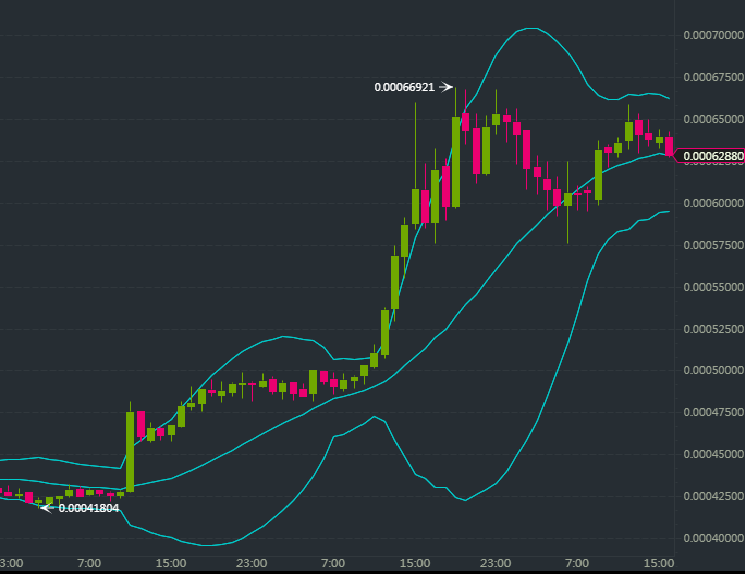 At the peak of Stellar’s bull run, the price movement event went above the upper Bollinger Band signaling a really high buying volume. After that, the bands start to contract signaling for a consolidation period. Seeing Stellar’s further price movement after the bull run, exactly a consolidation stage is currently happening and it will probably last for some time. Bollinger Bands are one of the most useful Technical Indicators for traders and is a single step towards learning Technical Analysis. If you want to learn more about Bollinger Bands and 2 more Technical Indicators, click here to read 3 Technical Indicators for Trading Breakouts. 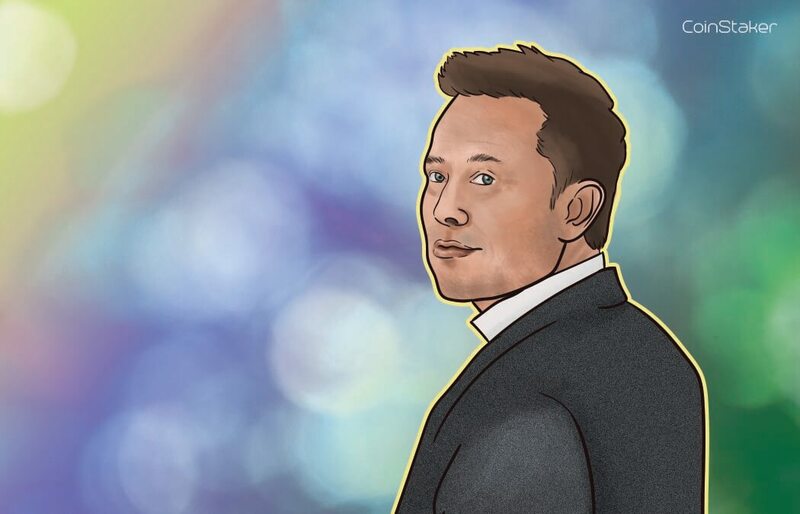 Many things are going great for the project, but Stellar still has a long way to go towards mass adoption or at least the adoption of the leaders: Ethereum and Bitcoin. One of the main factors for this is the lack of viable or commercial wallets for the XLM token. The only mainstream hardware wallet that is compatible with Stellar is Ledger, which is the most commercially used hardware wallet so the problem is not that big. Except the fact that the demand for Ledger wallets is greater than the production rate and you have to wait a month or more for your order. But with time, more and more multi-asset wallets will include Stellar. Also when more and more projects chose the Stellar blockchain to launch their own tokens, the higher Stellar’s Price will go. Stellar is a project that I’m really interested in and the potential they bring is enormous. 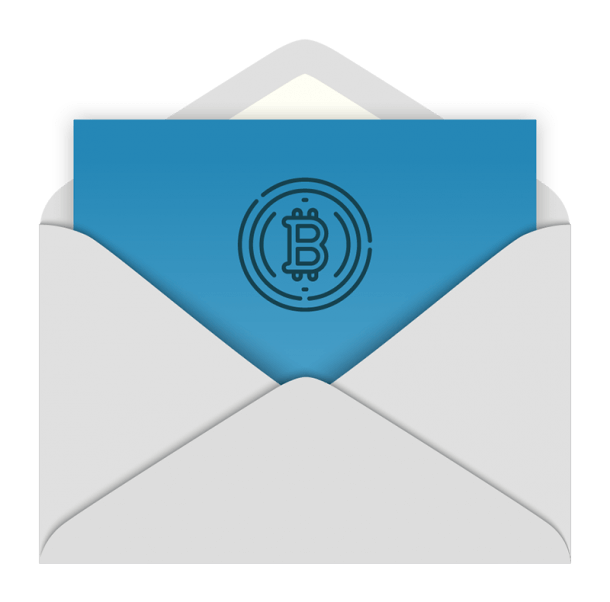 I see them as a staple leading Cryptocurrency and will have a great future ahead. We at Coinstaker will definitely keep you posted about Stellar’s future development.